Okay, so Pokemon Go finally came out here today. All my university students were talking about it in the afternoon, so I downloaded the app and tried it out on the way home. My verdict: it’s okay. Probably not as good as Ingress (the previous game by Niantec, which I got fairly into) but okay. I don’t think I am going to get into it. Ingress is a sci-fi themed strategy game. 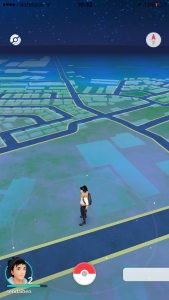 It overlaps the game onto the real world, just like Pokemon Go does, but I think the game play works better. 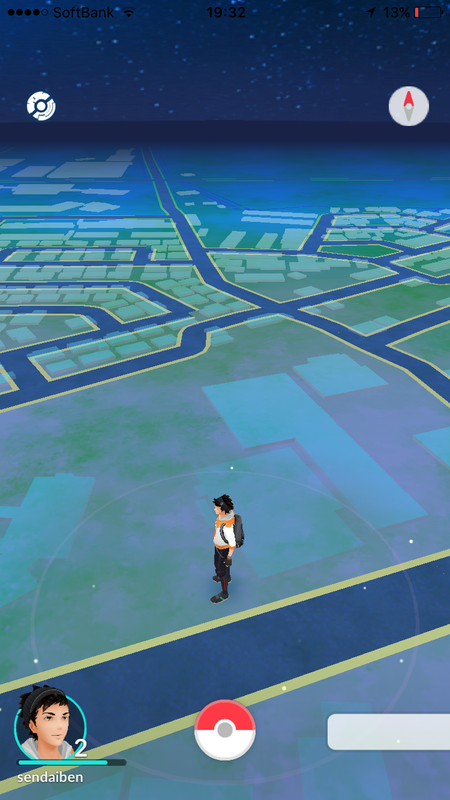 Pokemon Go also incorporates augmented reality, where the game overlaps the monsters onto the real world using the camera. It’s cool at first, but basically a gimmick. Nevertheless, it’s going to be huge. That’s the power of the Pokemon brand. But I think it also shows how games are going to develop in the future: more inventive, more integrated with the real world. The good thing is that it’s going to get players out walking around in the real world. 3. it’s dangerous. I was able to snag some pokemon as a passenger in a car, so drivers could do the same (and some will). Niantec should disable the game at speeds over 5km/h or so.